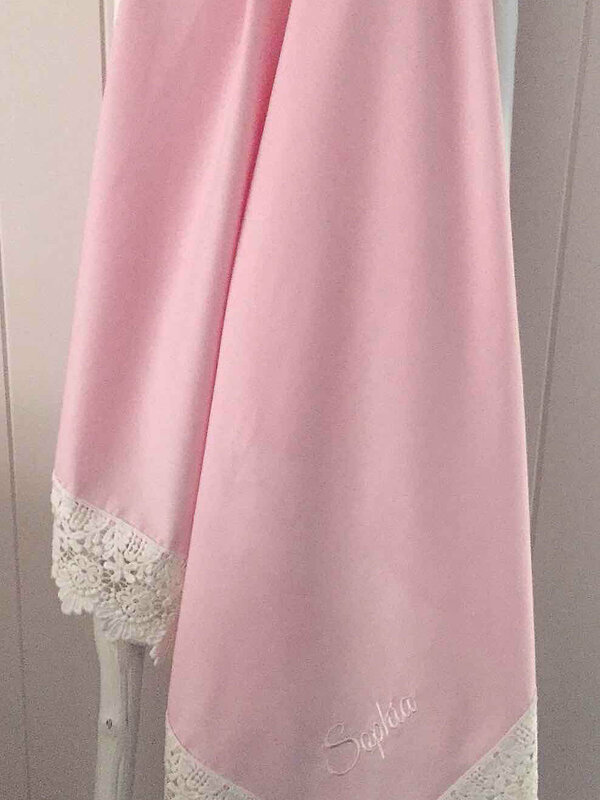 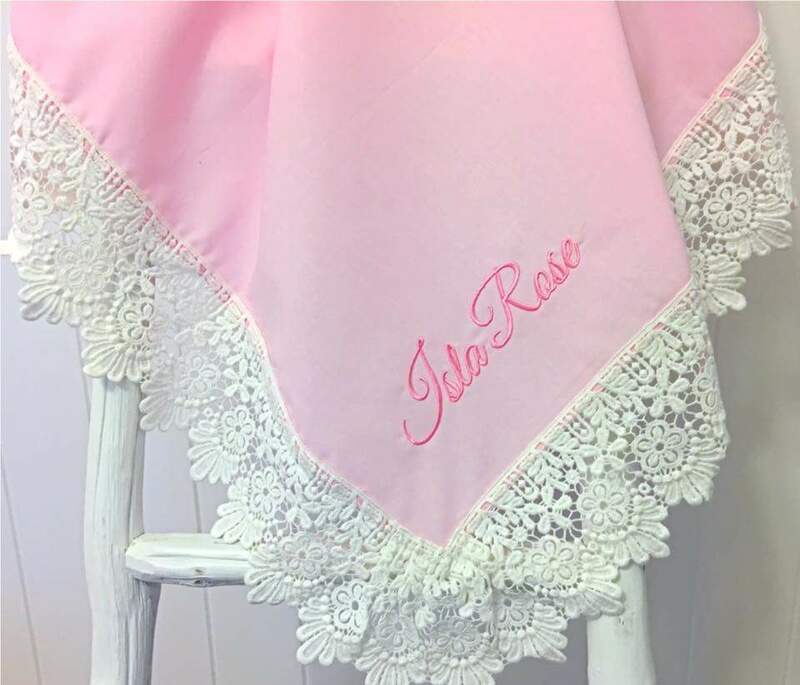 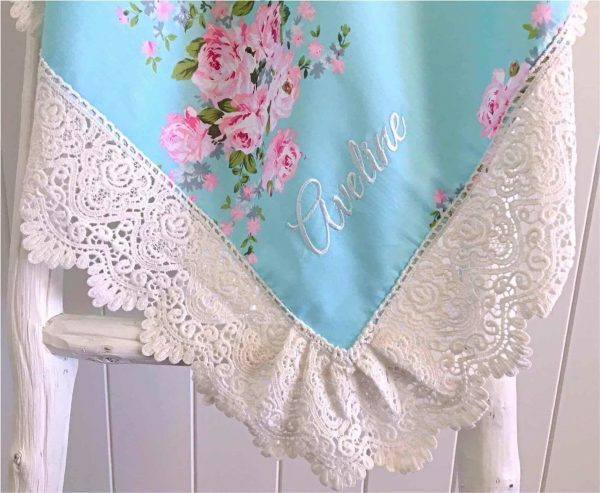 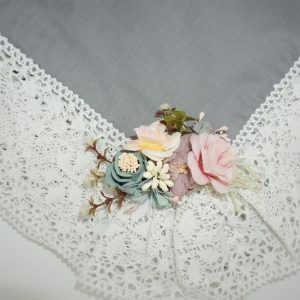 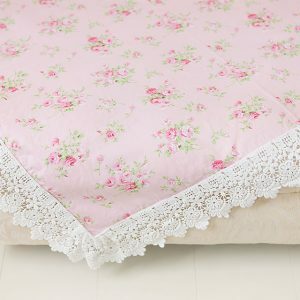 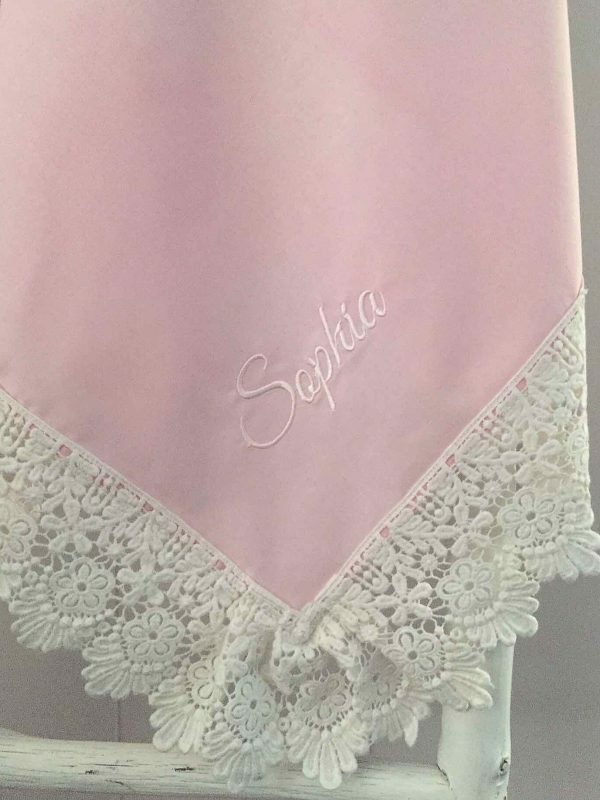 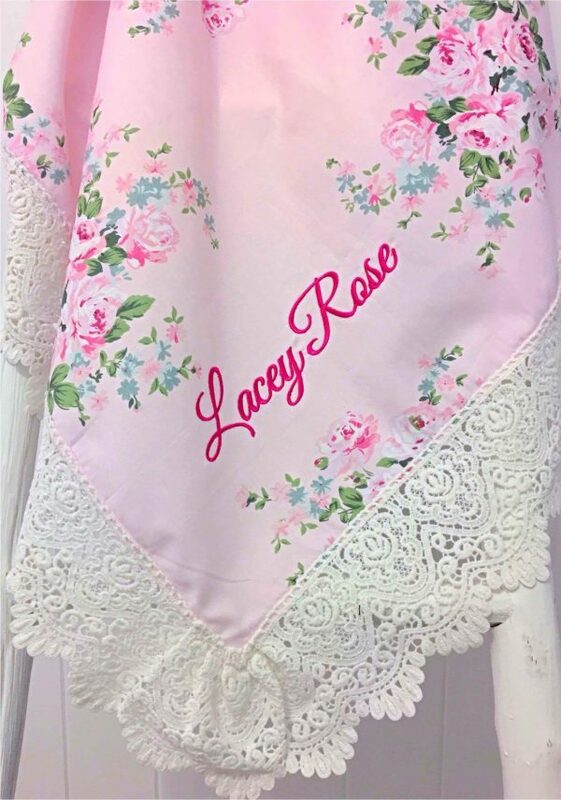 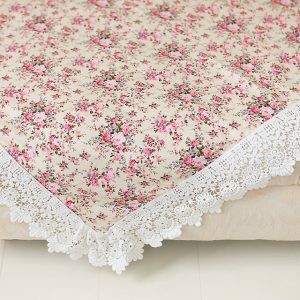 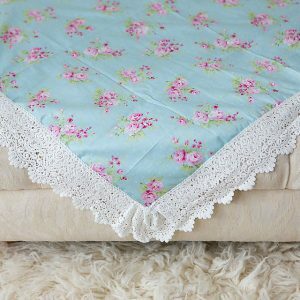 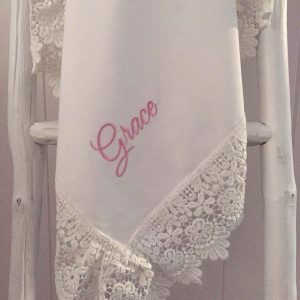 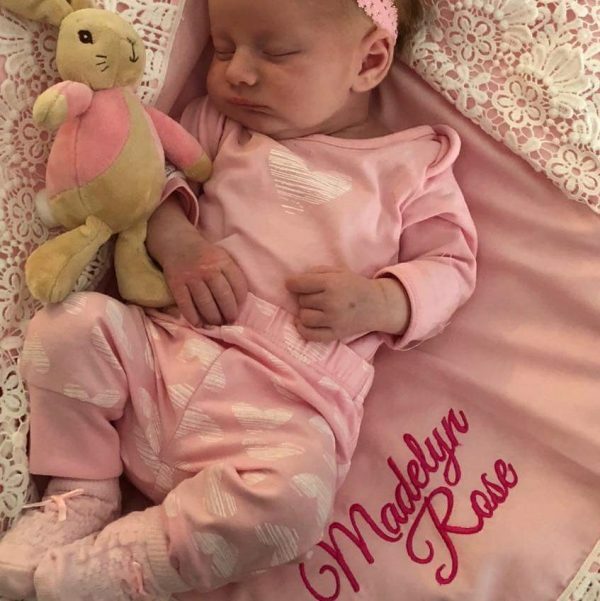 Our Bespoke Classic Pink Lace Swaddle Wrap encased in Daisy Drop Lace is divine simplicity and elegance. 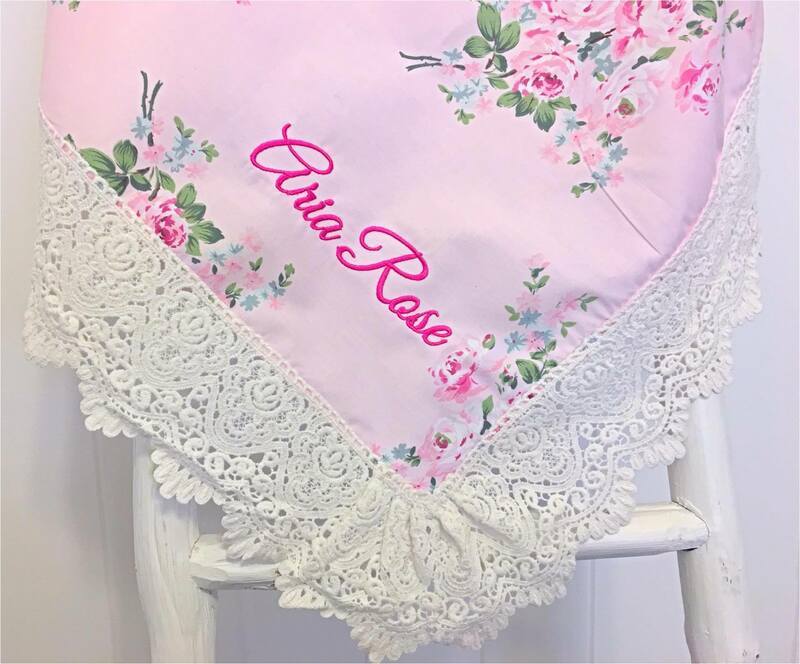 Our Classic Pink Lace Swaddle Wrap is exquisitely handmade from the softest of cottons and encased in our Daisy Drop cotton lace. 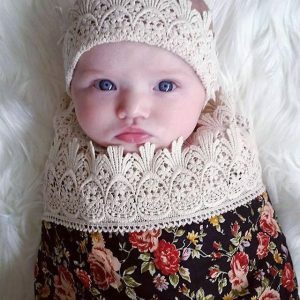 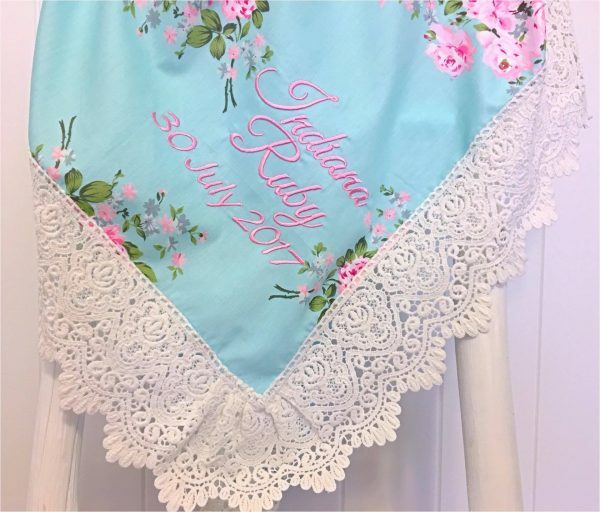 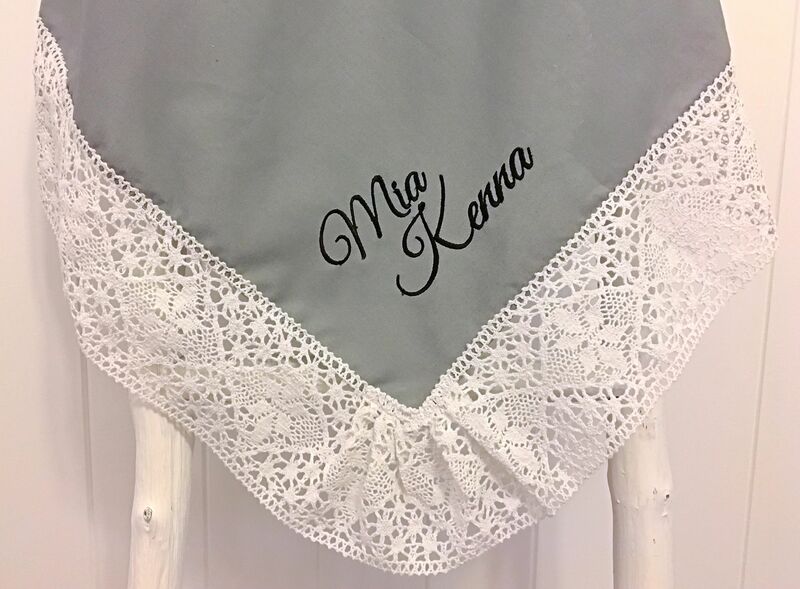 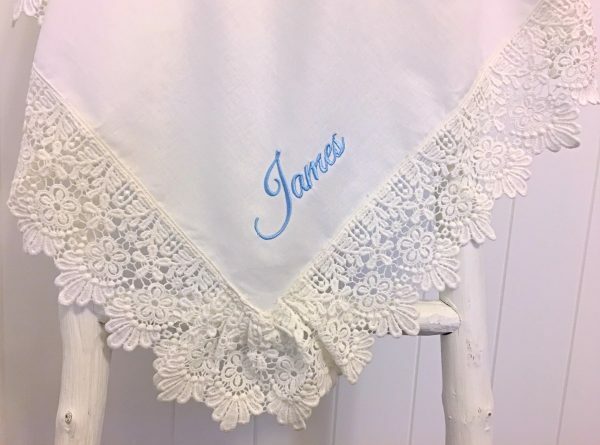 All our lace baby wraps carry the licensed Australian Made Logo so you know you have the best and we back that up with our superior Triple Stitched System that is like no other. 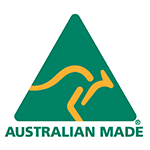 Our quality surpasses all.